Despite scientific evidence of groundwater contamination and public outcry, the New York State Department of Environmental Conservation (DEC) recently entered into a reckless agreement that benefits some of the biggest culprits of worsening water quality on the East End. 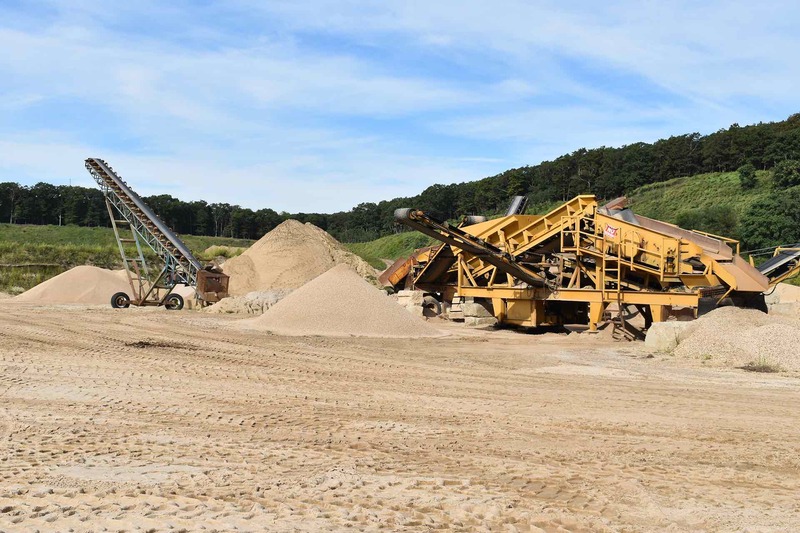 Under the terms of the settlement, the controversial and polluting sand mine known as “Sand Land” in Bridgehampton has been granted eight more years to operate. This long and drawn-out closure agreement was made in complete secrecy and without any input from the town of Southampton. the agreement is also contradictory to the Suffolk County Department of Health Services (SCDHS) groundwater investigation, which showed significant groundwater contamination beneath the property and is at complete odds with virtually every water quality protection policy adopted over the last 30 years. If this agreement proceeds, it will set a dangerous precedent for Long Island’s sole-source aquifer, which supplies our drinking water, and is increasingly vulnerable to pollution. Based on potential pollution concerns, SCDHS initiated a groundwater investigation at the Sand Land site, installing groundwater monitoring wells in May 2015. The investigation tested 21 monitoring wells in and around the site and found heavy metals including iron and manganese, as well as nitrates at concentrations significantly exceeding drinking water and standards in multiple wells. Manganese exceeded the standards by almost 100 times and iron by over 200 times. The SCDHS concluded that the vegetative waste management activities on the Sand Land site have had significant adverse impacts to the groundwater. Data from wells installed on the site suggest the presence of downward vertical groundwater flow component, indicating this is a vital groundwater protection area. This also suggests that contaminants released on the site may flow into deeper portions of the aquifer. These conclusions, which were reviewed and signed-off on by the DEC, were made public in 2018. The DEC even ordered mining activities at Sand Land to stop. Though, Sand Land continued to operate. Founding members of the Long Island Clean Water Partnership have long fought alongside neighbors, environmentalists, and elected officials to shut down Sand Land. We will challenge the DEC’s decision and continue to fight for its closing. Our drinking water needs to be protected. You can help by joining the Long Island Clean Water Partnership today!